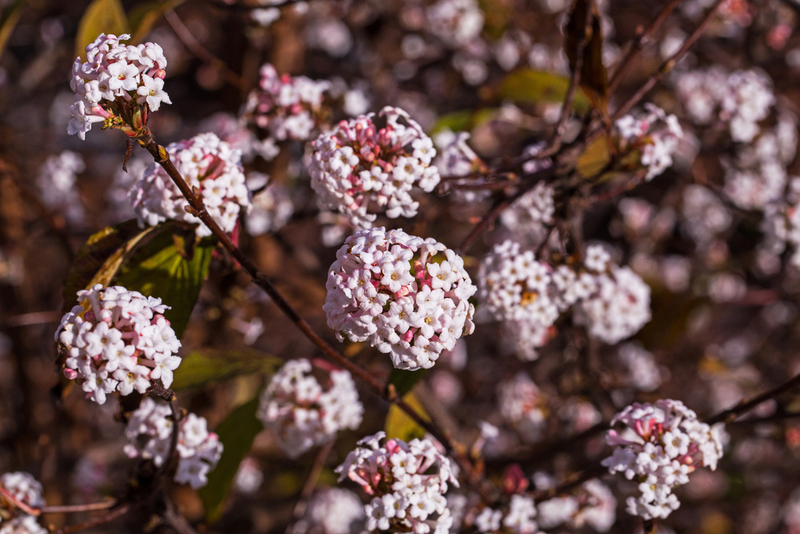 Renovating your garden doesn’t have to be carried out at any specific time of the year, and our team are on hand to bring your garden back to life whenever you would like. 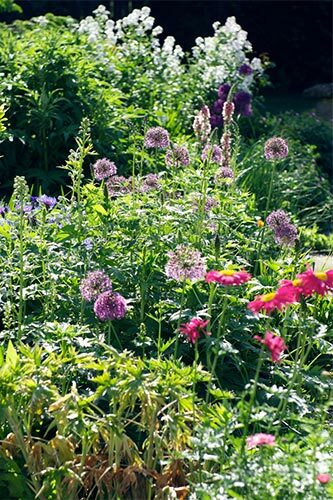 Sometimes, we get so busy with everything else, that our garden often becomes neglected and a shadow of its former self; before you know it, summer is here and you want to enjoy the weeks of wonderful weather back in your outside space, but it can often be looking a little drab. 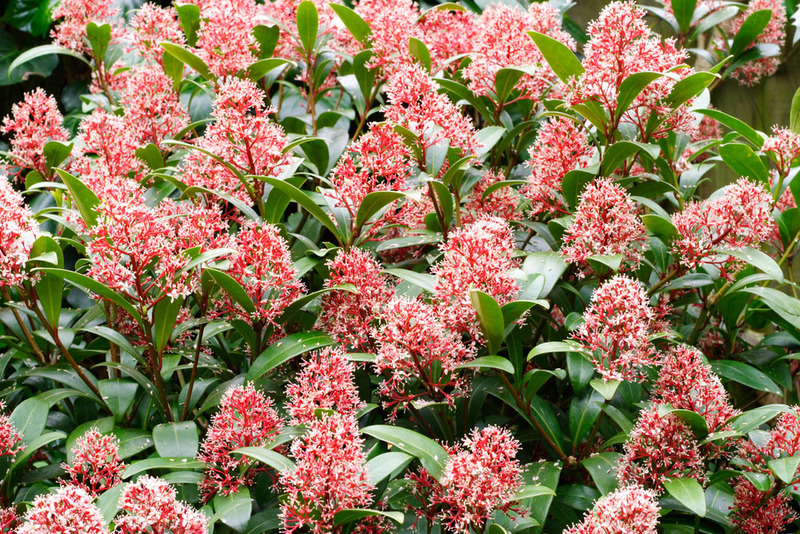 Our team is made up of professional horticulturists and designers who will look at your space with a fresh pair of eyes and turn it back into the garden you once loved. 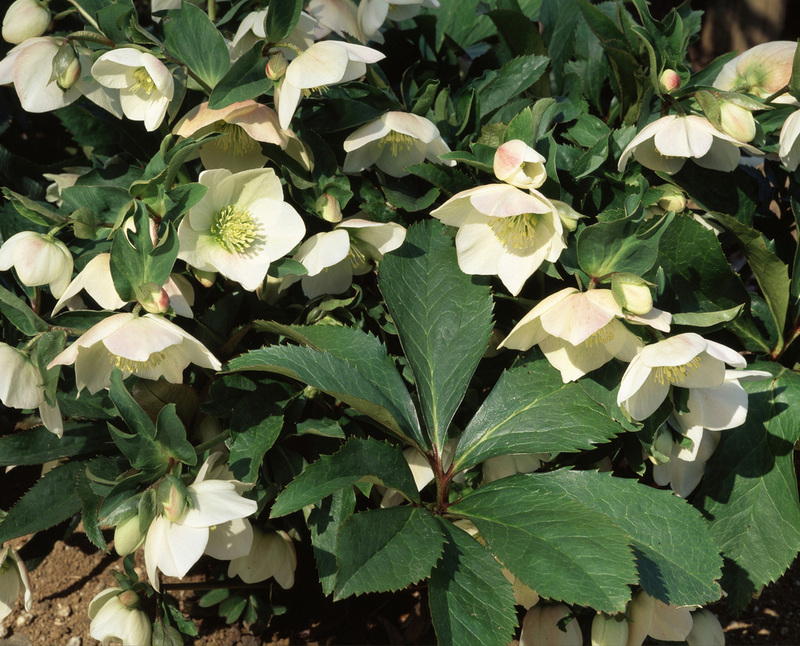 Whether your borders are dreary, your plants are pointless, or your lawns are lacklustre – we have the solution for you. 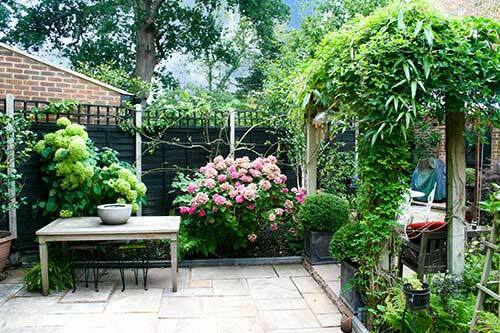 It’s time for a new planting scheme, a tidying up and general overhaul to give you that outside space back, and make you feel proud to sit in it. 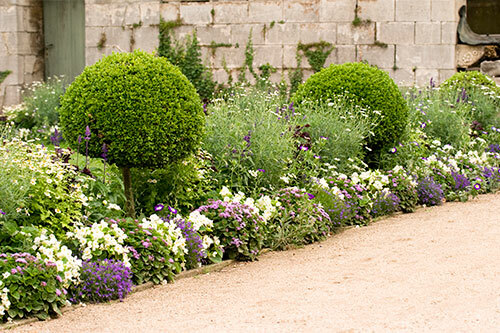 We offer a variety of restoration services that include planting schemes from herbaceous borders to new specimen trees and hedging. 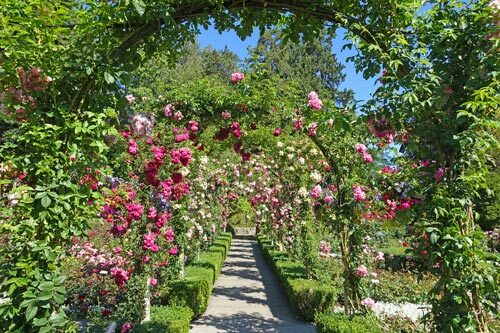 In addition, we pride ourselves on our expert rose knowledge, having restored many formal roses gardens in the last few years. We will also guide you through the best practices to ensure your garden is restored as you expect, which may include soil conditioners and soil structure improvements, look at choosing the right plants for the right place and discussing at the overall needs to deliver a garden restoration programme that will bring your garden back to life and allow us to prepare for the winter and next spring. 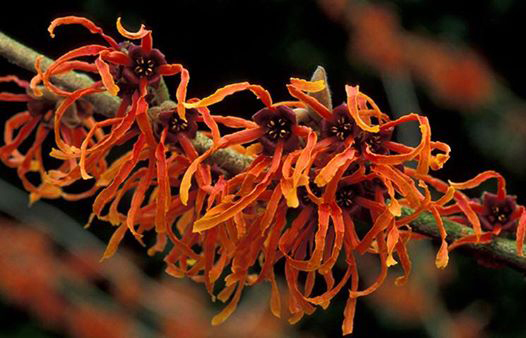 In order to maintain a garden well, there is one thing that the horticulturist needs: passion. Our team is full of professional and qualified horticulturists that have years of experience, and years of passion under their belts. 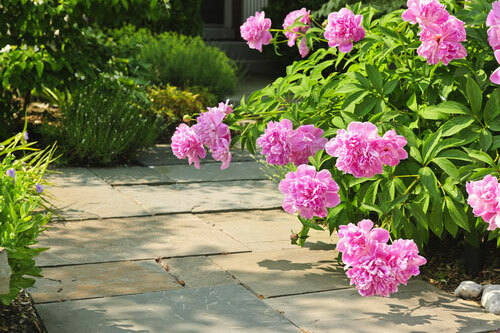 With experience, comes knowledge, and they will share with you all of the tips and advice that you need in order to keep your newly renovated garden look in perfect shape. We will do the things that you are unsure of, and also show you how to do them, too. 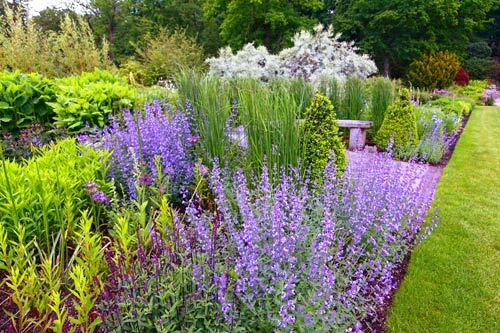 We love gardens, and we can get you to love yours again, too. 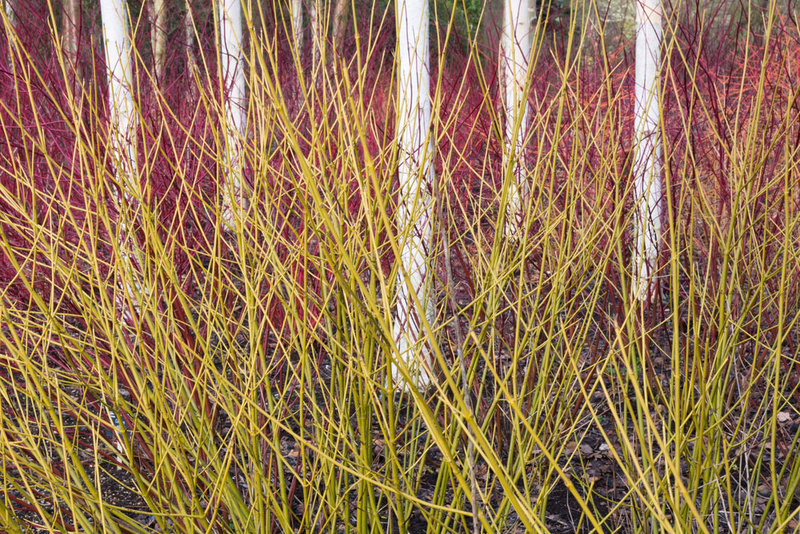 Sometimes, for a whole range of different reasons, maintaining your garden to the standard that you really want just isn’t possible. 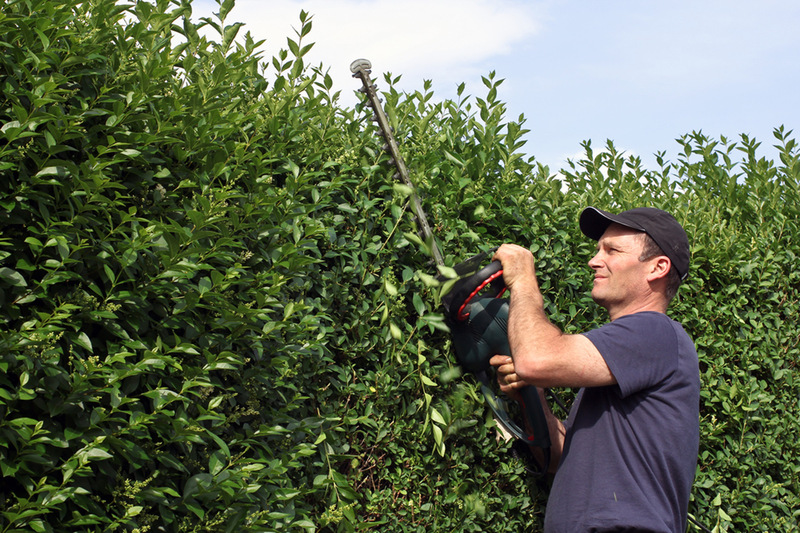 Whether you are too busy and don’t have the time, or aren’t physically able to do everything yourself, we can look after your garden as if it was our own; there is no such thing as the ‘extra mile’ to us, we go above and beyond as standard. If you think of keeping your home clean and tidy, it is easier to do so if you stay on top of it and maintain it in increments of little and often. 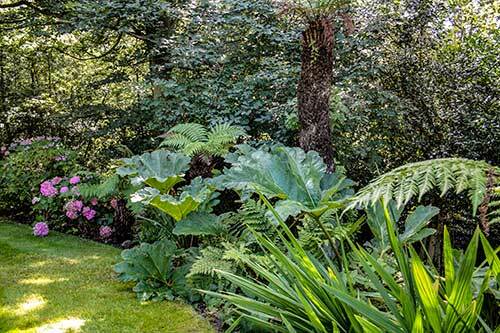 Doing one big weekly blitz becomes a massive, tiring chore, and the same rules apply to your garden. Your garden is an environment that is alive; it will grow, it won’t always do what you want it to do and in order to ensure that it is thriving, you have to be committed to staying on top of it. 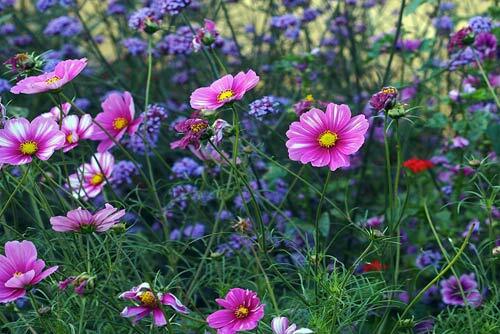 Whilst many people enjoy gardening as much as we do, we know that most people see it as a chore. 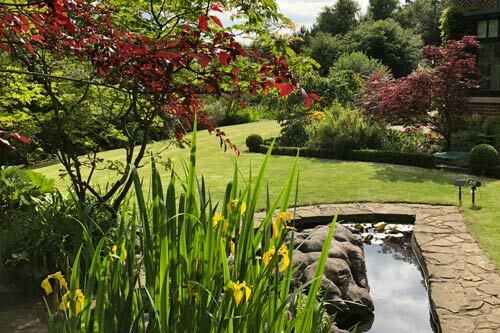 At Wonderful Gardens, we believe that your garden is an investment, and like any investment, it should be well looked after in order to make it worthwhile. 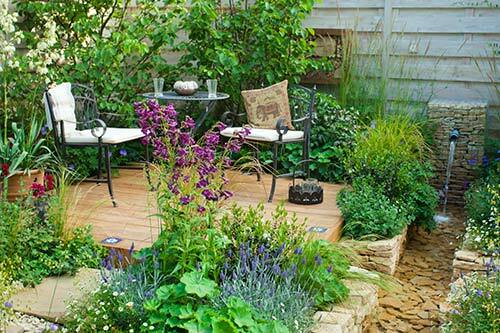 We spend a minimum of eight hours at any one time, covering everything that you think needs doing, as well as offering our own advice to really get on top of your outdoor space. 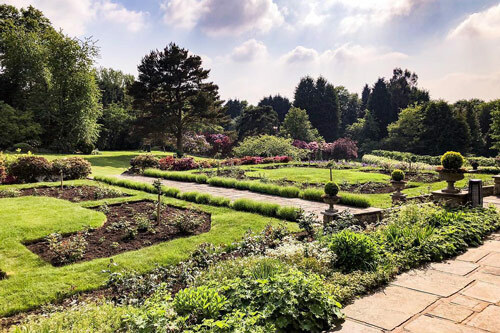 Whether you want us to visit once a week, or once a month, the choice is absolutely yours and we listen to every individual requirement; some gardens require more work than others, which is why we don’t have a one-size fits all programme. Garden maintenance won’t be required as much during the winter months, whereas more labour intensive work will be needed during March to October; when the garden is at rest we can always find plenty to do, but we understand that the workload will increase during the warmer spring/summer and autumn months, which is why spreading costs over the year is easier to manage, and more transparent for the client. 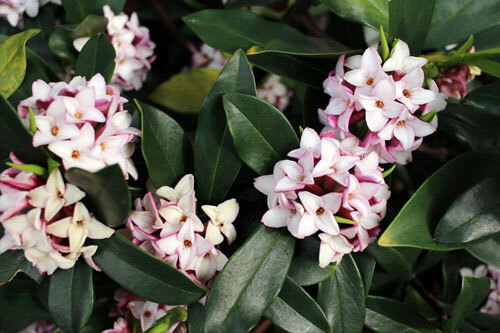 Shrub and plant care – rose pruning, feeding plants, planting, shrub and seasonal bedding supply, border management, disease and pest identification and control, weeding and weed control, mulching with soil conditioners, bark and organic green compost. 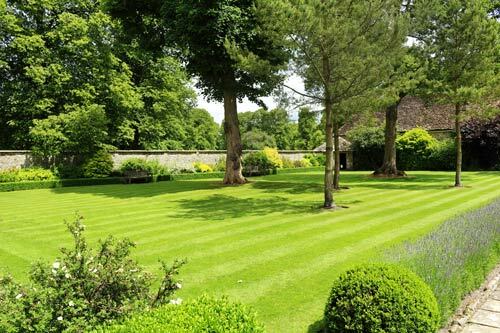 Lawn mowing and lawn care – grass cutting, spring/summer/autumn lawn fertilising, scarifying, broad leaf weed control, hollow tine aeration, moss control and top dressing. 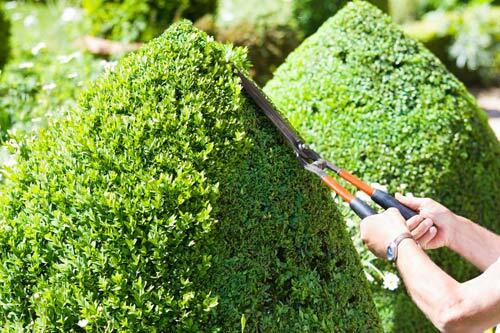 Hedge cutting and topiary – hedge cutting, hedge planting, thinning, feeding, mulching, topiary pruning, care, feeding, trimming, planting and topiary plant supply. General gardening and tidying – Moss, mould and algae control on patios, decking and hard surfaces, pond maintenance, hard surface cleaning, patio sealing, frame works for climbing plants, training climbers, edging and soil improvements. Dedicated horticulturalists who love what we do, at Wonderful Gardens we take pride in each and every garden that we work on. Our team is made up of qualified professionals to RHS standards or equivalent. 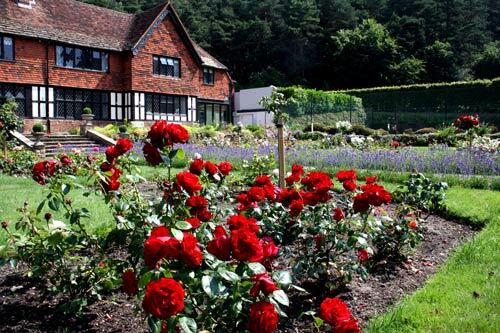 We believe in constantly keeping our skills and knowledge up to date; professional development is an important part of Wonderful Gardens, so you can be sure that you are always getting a gardener that is far beyond any standards you’ve ever come across before. Above all else, our passion pushes us forward to always strive for the best finish.